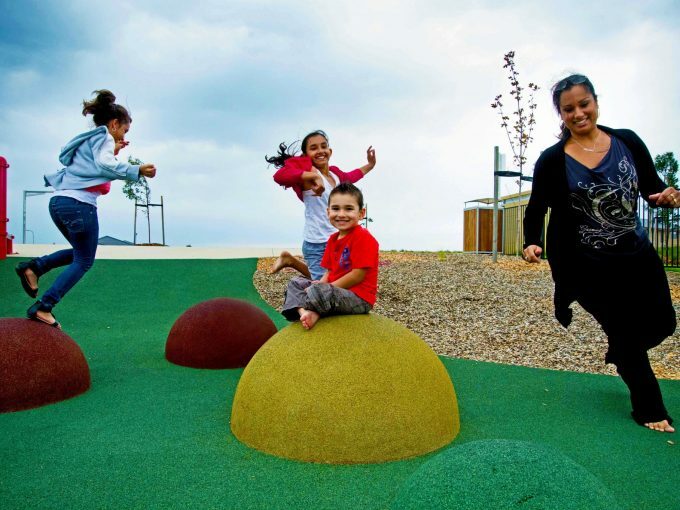 A five-year study funded by VicHealth and undertaken RMIT in collaboration with Stockland, the Metropolitan Planning Authority, the City of Casey and the Planning Institute of Australia looked at how key design features of Selandra Rise, a housing development in Melbourne’s south east growth corridor, could impact the health and wellbeing of residents. The five-year study, which saw residents interviewed and surveyed before and after moving to the community, demonstrated that lack of efficient transport infrastructure and access to local employment opportunities severely undermined attempts to improve health outcomes by providing amenities and services within the development. 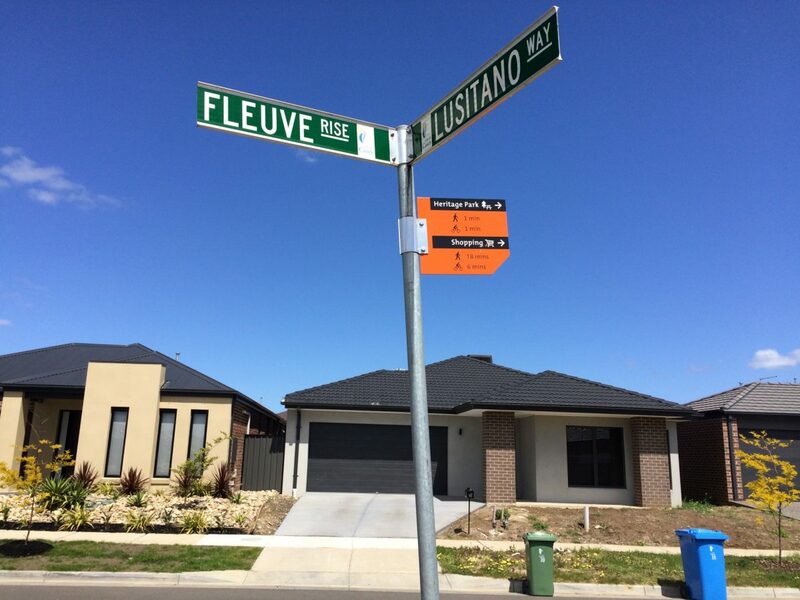 The earlier delivery of a bus to service residents, construction of a community centre, good walking and cycling paths and access to open space within 300 metres from all dwellings were delivered at Selandra Rise. 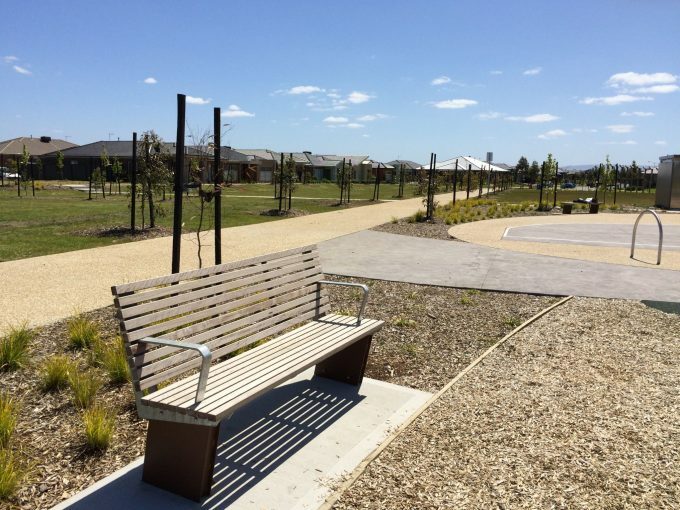 Residents were satisfied with the ease, pleasance and quality of walking paths and parks at Selandra Rise and about two in five residents reported an increase in physical activity after moving to the neighbourhood. However, despite this, residents were dissatisfied with the long commute to work which resulted in reduced time spent with family, less time available to exercise, fewer opportunities to build relationships with their neighbours and was associated with weight gain for some residents. The 86 per cent of Selandra Rise residents who used a car to travel to work said commute times increased throughout the study as roads became more congested and only 25 per cent were strongly satisfied with Selandra Rise as a convenient location compared to residents in previous neighbourhoods. VicHealth CEO Jerril Rechter said the research highlighted the importance of embedding measures to improve the health and wellbeing of residents in the earliest stages of planning new communities. 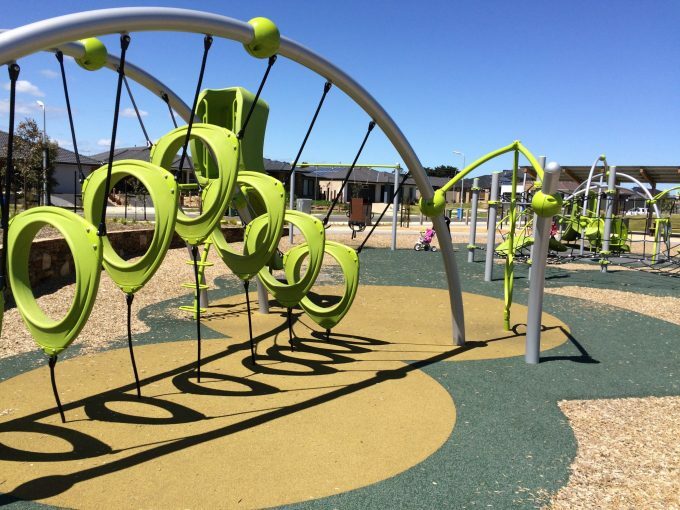 “VicHealth funded this important research to assess how good planning and design can prevent illness and promote good health, while also creating happier, friendlier, more liveable communities,” Ms Rechter said. RMIT Vice Chancellor’s Senior Research Fellow Dr Cecily Maller said residents reported travel to work as the biggest challenge they faced every day. “We didn’t start out to study transport as a social determinant of health yet it turned out to be one of the most important dimensions of trying to build a healthier community,” Dr Maller said. “Nearly all residents reported Selandra Rise was a good place to live but there were high levels of dissatisfaction with long commutes to work that increased over the study period. 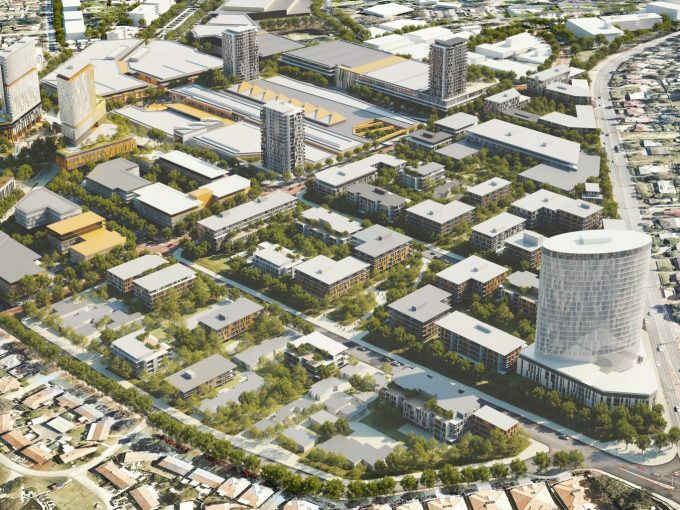 “New communities need to be connected in a variety of ways including through walking and cycling paths, public transport and roads to neighbouring communities and the community infrastructure around them such as shops, as well as to major employment and service centres in Melbourne. Support early delivery of or interim measures for community shops and other facilities including schools and childcare to encourage physical activity and improve walkability. View the research highlights here. Research exploring the impact of a bus route a new housing development on Melbourne’s south-east growth corridor has revealed the positive effects on community well being with the early delivery of bus services in new greenfield developments.